Build empathy muscles with these fun exercises. Practice makes perfect, as the saying goes. 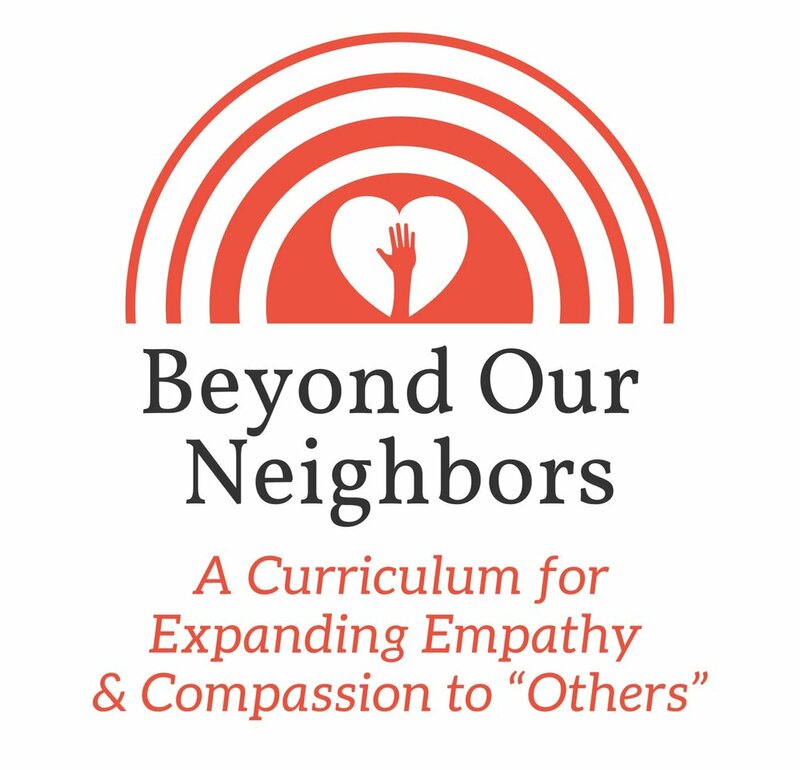 The foundational skills of empathy, including emotional intelligence, mindfulness, and valuing diversity, can be strengthened with a few simple lessons. Pick your favorite and get started! 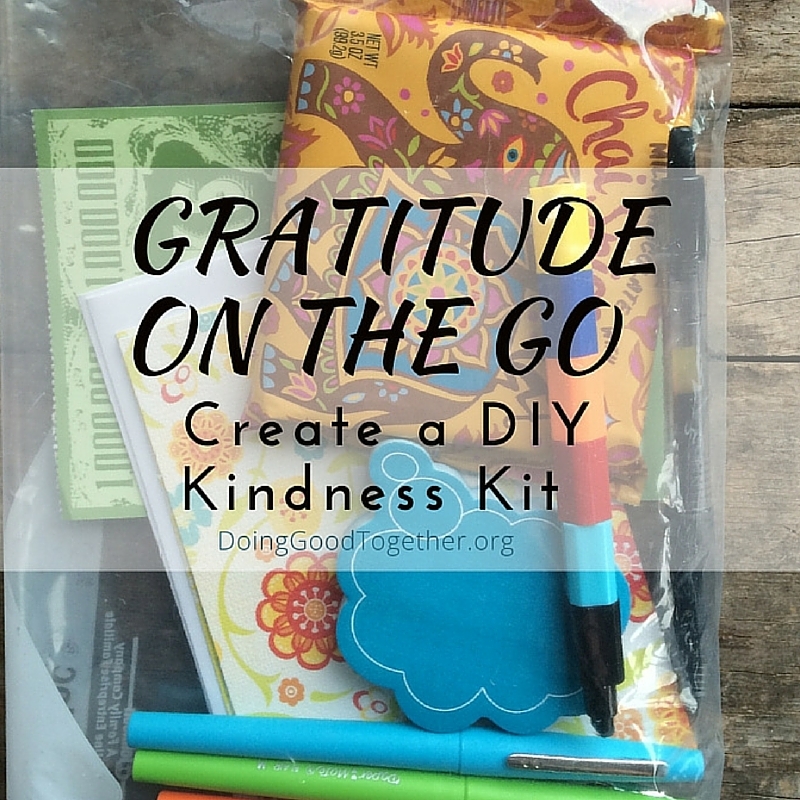 Browse more tools to teach kindness on our blog. To create peace in the world, we must strive for peace among our own neighbors, peace within our homes, and peace in our own hearts. Here, we share three everyday strategies to raise peacemakers. 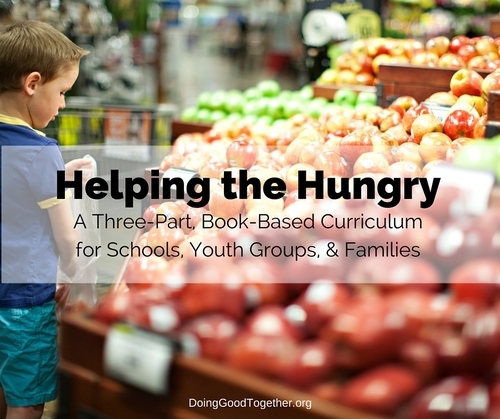 For nearly fifteen years Doing Good Together has connected parents with essential tools to open a thoughtful dialogue with their kids. We've seen time and again that by reflecting on our experiences, volunteer efforts, and everyday interactions, children develop strong skills in compassion and problem-solving. Did you know Doing Good Together™ offers everything you need to build a culture of kindness, connection, and shared responsibility in your community? Here we've gathered our most powerful tools to help you inspire a generation of "good guys." It's crucial that we teach, role model, and practice apologies, along with forgiveness, so that when our inevitable, human mistakes happen, we have the skills to mend what's broken. In this age of divisiveness, disturbing headlines, and excessive devices, strong communication skills are more important than ever. Let's make time to practice these skills as a family. Here we offer 7 skills your family can begin practicing right now. Broadening our focus from our own family's back-to-school experience to that of our community tends to calm my children's nervousness, from preschool to middle school and hopefully beyond. Kids love feeling heard and knowing their ideas are being taken seriously. Who doesn't? Your family volunteer experience can lead to some pretty profound discussions.